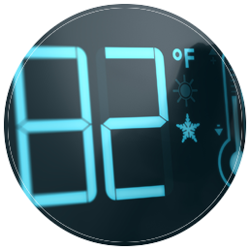 Our customers can trust and depend on us to provide the expertise they need for a professional installation. 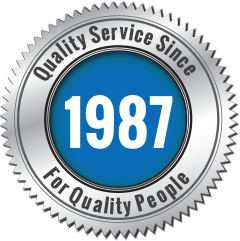 Rowland Air has been proudly serving the Santa Clarita, San Fernando, and Antelope Valley areas for over 20 years. 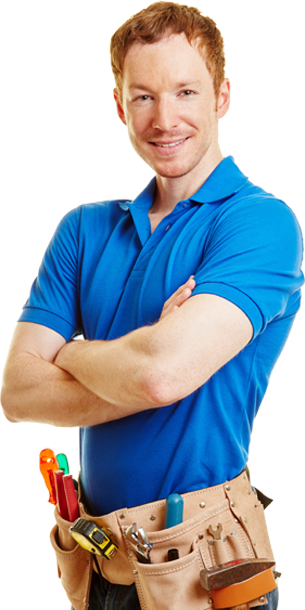 We are a family owned and operated establishment that prides itself in personal customer service. 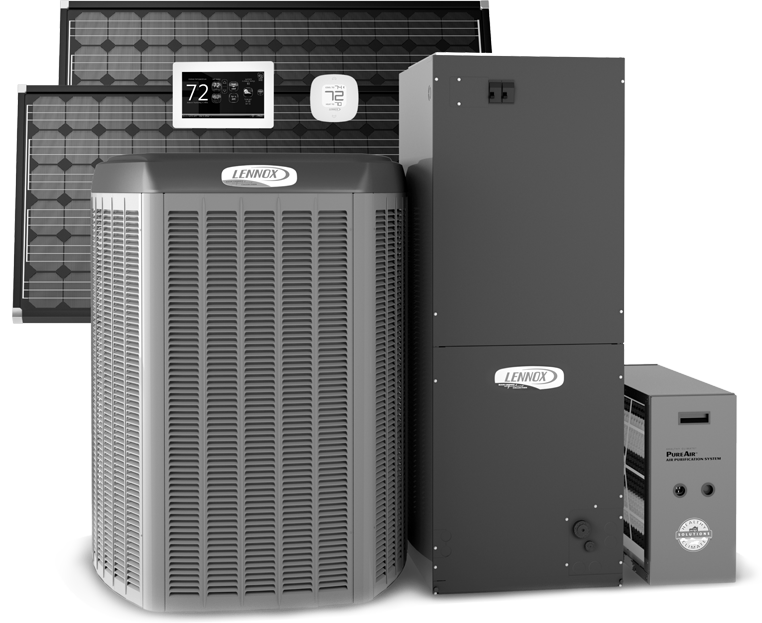 We are the premier installer of residential heating and cooling products. 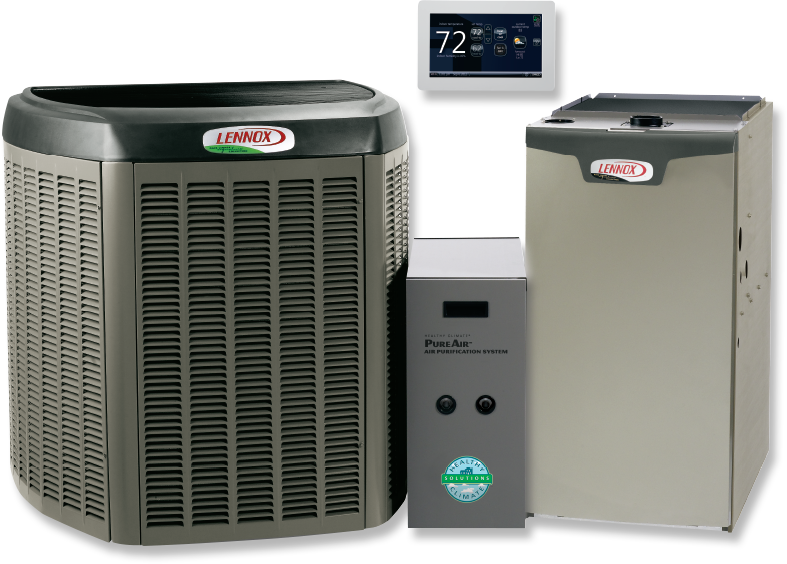 Rowland Air is a recognized Top Contractor for the RUUD/Rheem product line, a Top Contractor for the Goodman product line, and a Lennox Premier Dealer! 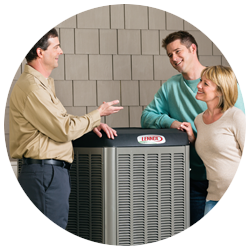 Rowland Air has been an integral part of the Santa Clarita Valley since 1987. Our practices and values consistently have been in your best interests. Thank you for letting us continue to do business with you!